Conservative Blogs Central: Obamacare Is Out Of Business! Obamacare Is Out Of Business! 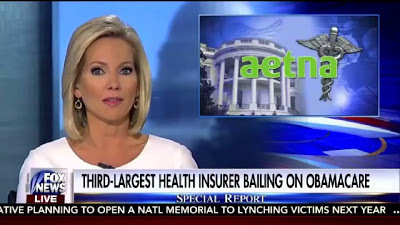 Was the failure of Obamacare, with the pullout of Aetna being its poster child, the plan from the very start? Is a single-payer system that may result from Obamacare's failure exactly what the Democrats, aka progressives and socialists, wanted in the first place?